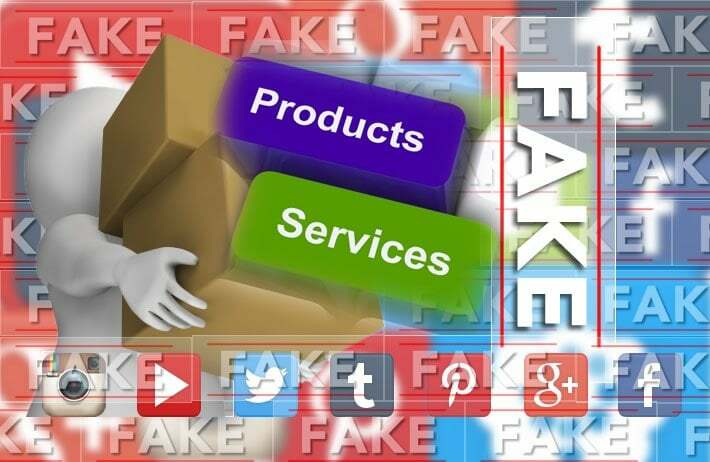 Social media is making millions for fake products so why are you not succeeding using it for your real products? 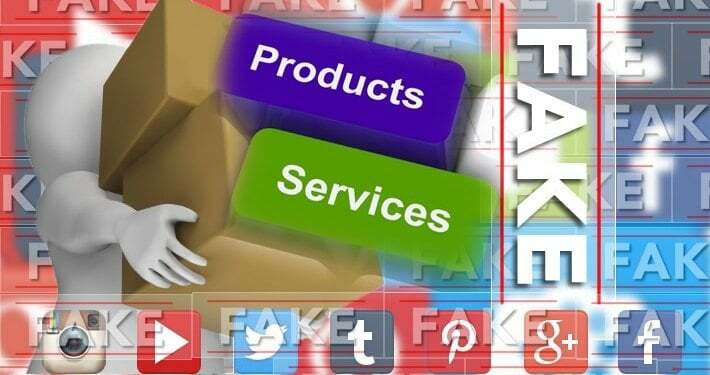 The Medicines and Healthcare products Regulatory authority (MHRA) have criticised major social networks such as Facebook and Twitter for allowing massive growth of illegal and counterfeit drugs across the globe. Many of the social media sites allow anonymous users to advertise unlicensed medical products online. According to a report in The Daily Telegraph on June 19th, 2015, more than £15m of illicit treatments and devices have been sized in the UK. The raids were part of an international operation co-ordinated by Interpol. The operation resulted in 156 arrests worldwide and the seizure of items worth £51.6m from 115 countries. The record UK haul included 6.2m doses of falsified, counterfeit and unlicensed medicines such as potentially harmful slimming pills, erectile dysfunction tablets, anaemia and narcolepsy pills. Fake condoms were also discovered. To my surprise I learned that 1380 websites were closed. MHRA says that criminals are increasingly using social media to sell illegal goods. If you put something like “viagra” into Twitter you will find tweets with embedded links to websites. Even though there are only 140 characters the criminals can still put a link to their shop. Social media provides a fantastic span if you are going to sell a product or service whether legally or illegally. MHRA suggested that more established criminal groups are entering the social media space as “risk is low and profits are very high”. If the criminals are using Social Media to make fortunes should your honest business not be using it to sell your legal goods and services? Talk to Team Discovery about how Search Engine Optimisation and Social Media can help your business. Please contact Team Discovery to discuss how Social Media fits into your overall marketing strategy.